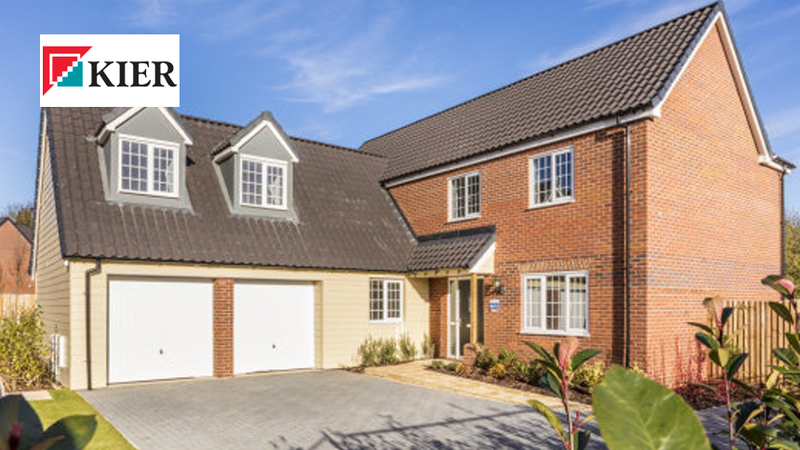 Superb new 3, 4 and 5 bedroom family homes in a stunning canalside setting in Aylesbury, Buckinghamshire.? 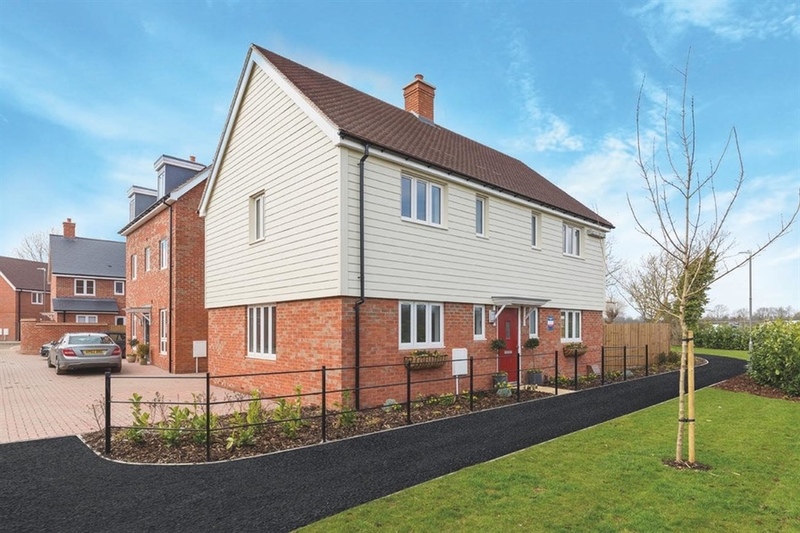 ?A wonderful quality of life awaits you when you take ownership of one of these beautiful waterside homes; from enjoying your morning coffee overlooking the Grand Union Canal to hosting guests in your chic new home in Aylesbury. 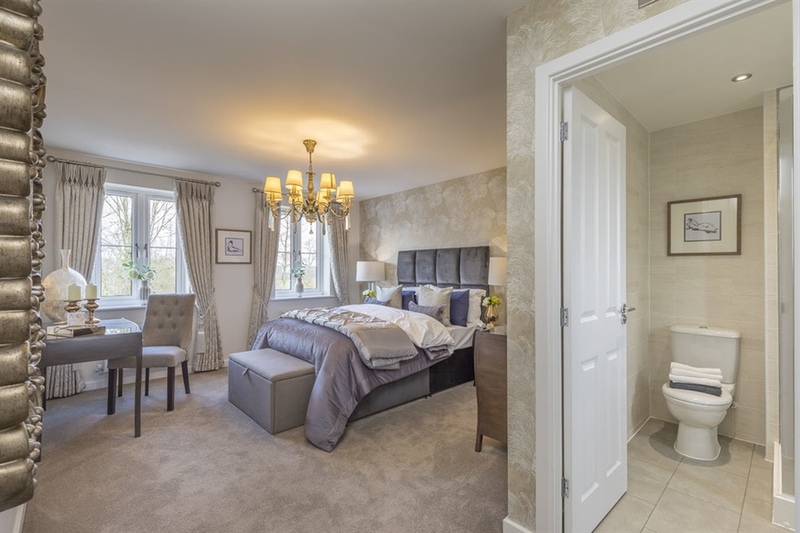 And with excellently proportioned rooms making up these elegant homes, you can be assured that each member of the family will find a space to call their own. 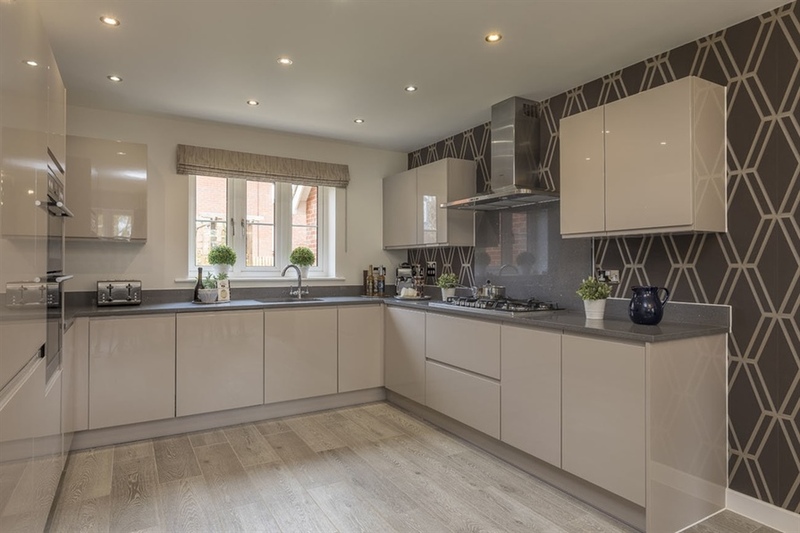 When you choose a new home at Canalside View, you reap the benefits of living in a truly enviable location in the historic Buckinghamshire town of Aylesbury. This beautiful locale is worthy of its county town status, with its rich history on display all around you. Buildings of not include the 13th century St Mary's Church, and the King's Head pub, which has stood in the town since 1455 and is now owned by the National Trust. Also of historic significance is County Hall, which dates back to 1740 and is a well-known Aylesbury landmark. The town has had a market since the 13th century, a tradition which continues to this day, stallholders set up shop in Market Square three times a week, with Tuesdays set aside for antiques, crafts and collectibles. 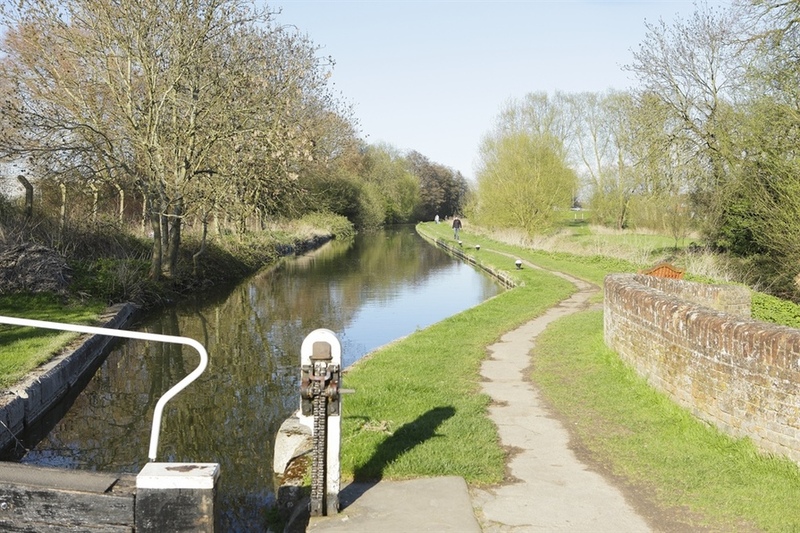 The Grand Union Canal, along which Canalside View is nestled, was completed in 1815 as a link between London and Birmingham. Today, it is a popular waterway for boat trips as well as leisurely walks along its banks. 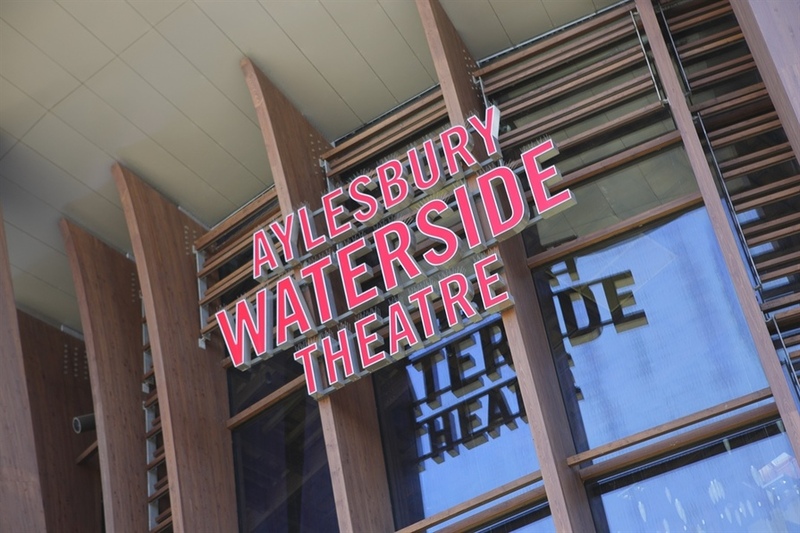 I am interested in the development Canalside View in Aylesbury.